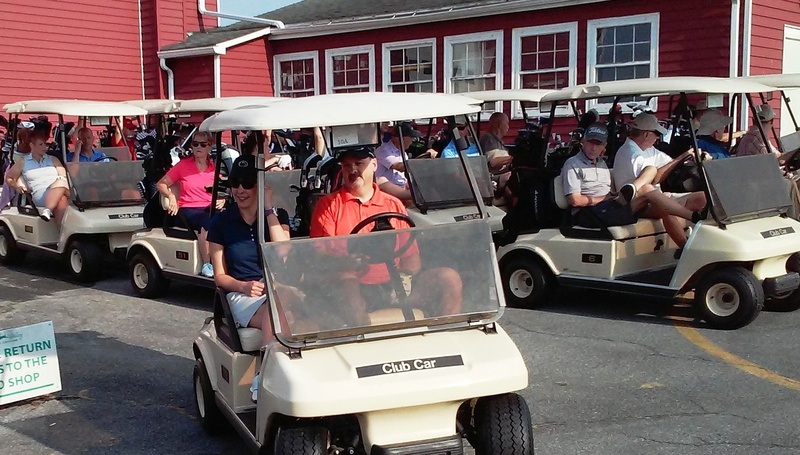 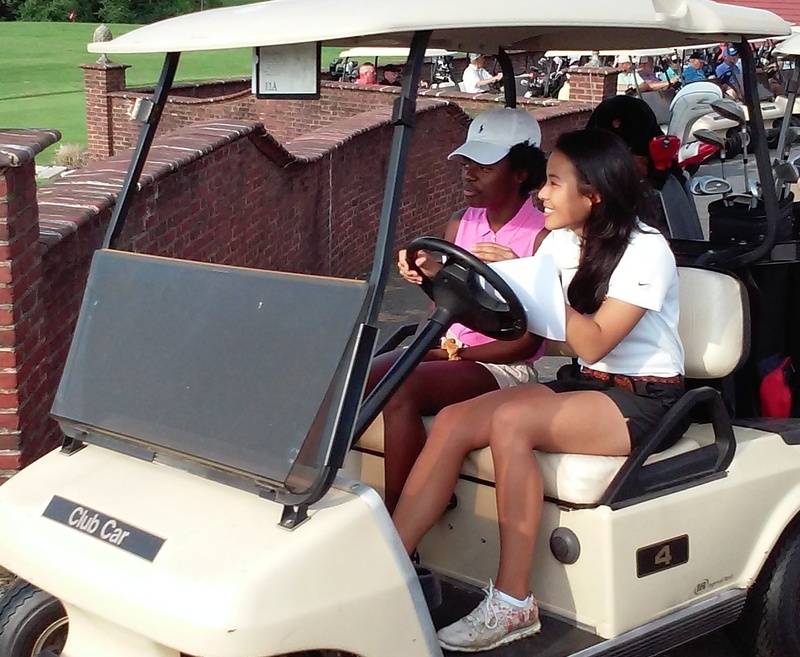 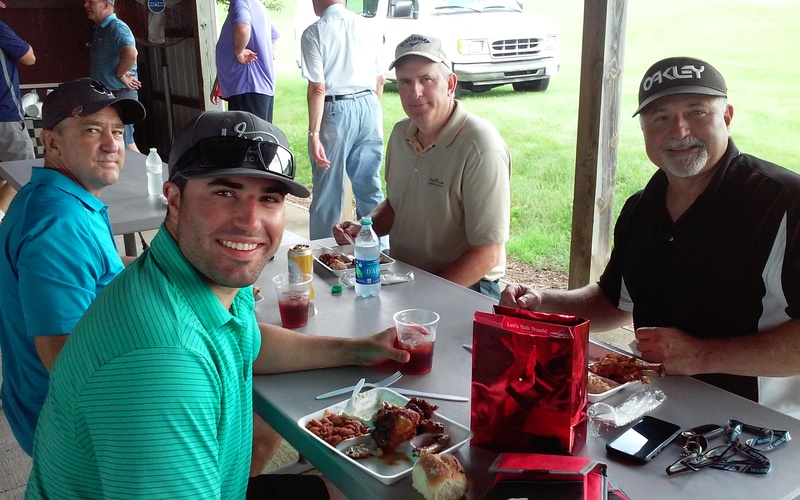 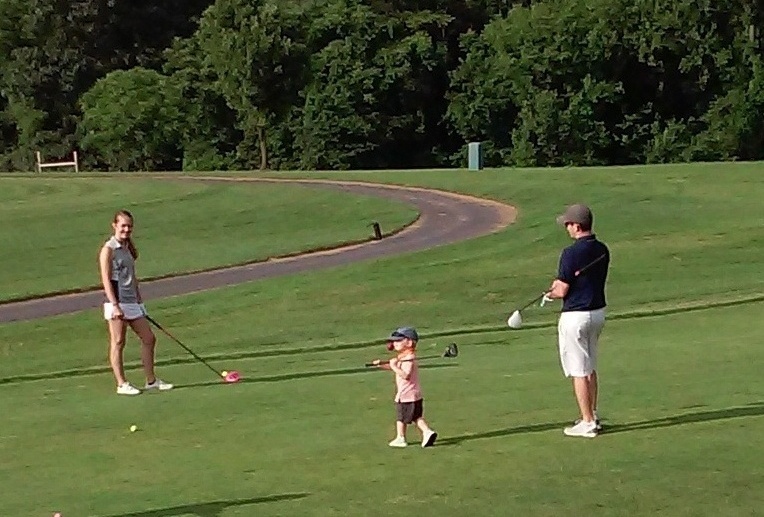 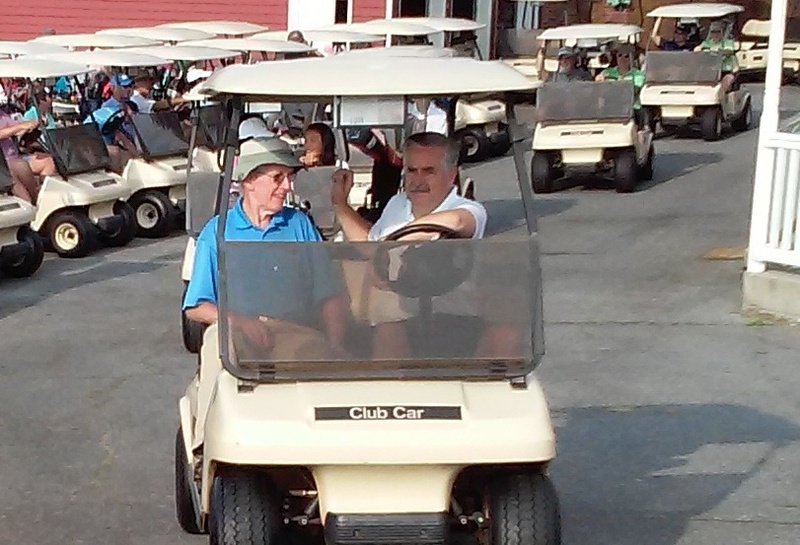 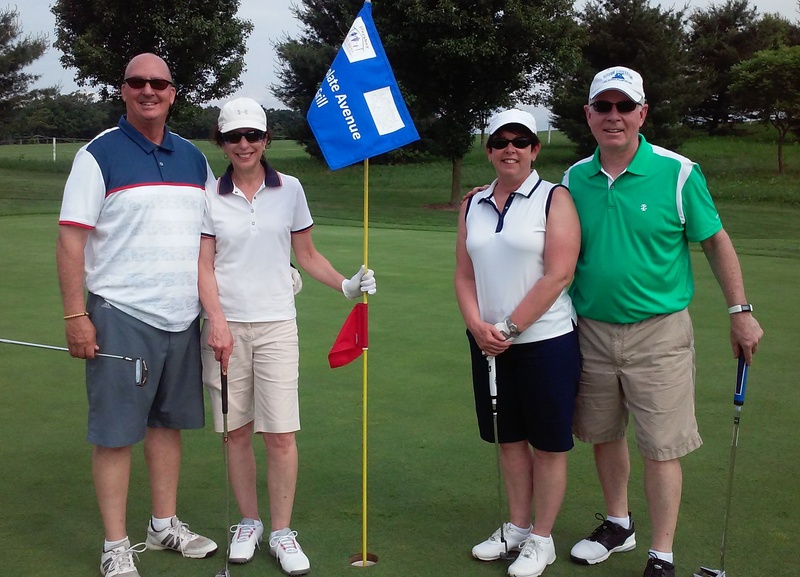 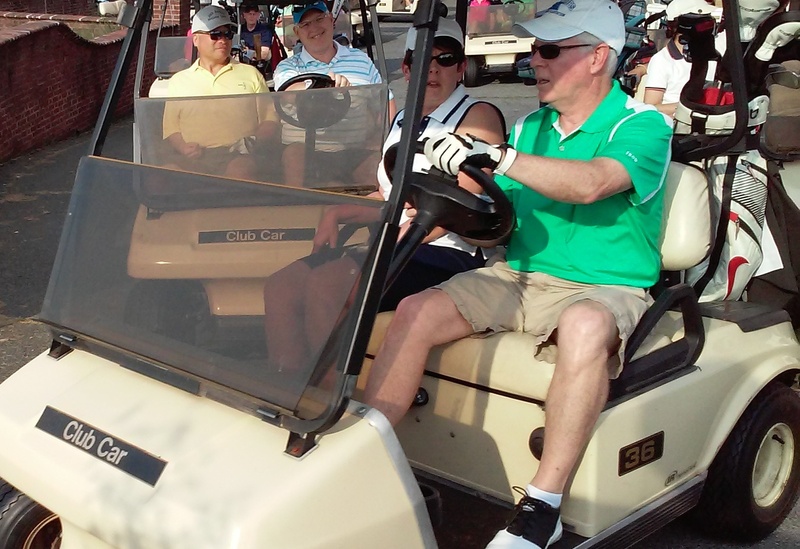 The weather was perfect for our 10th Annual Mission Classic. 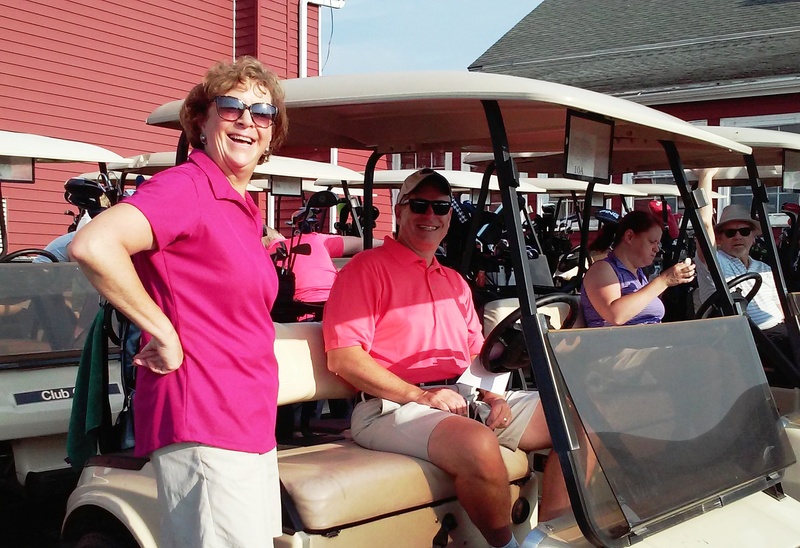 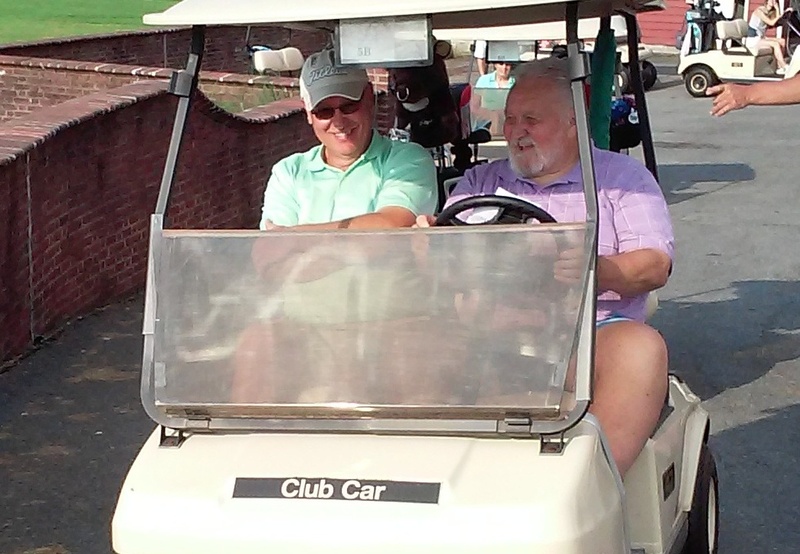 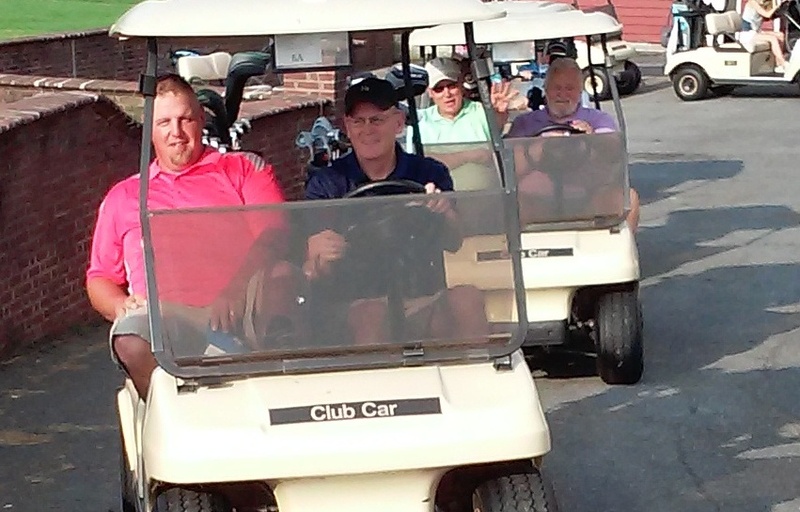 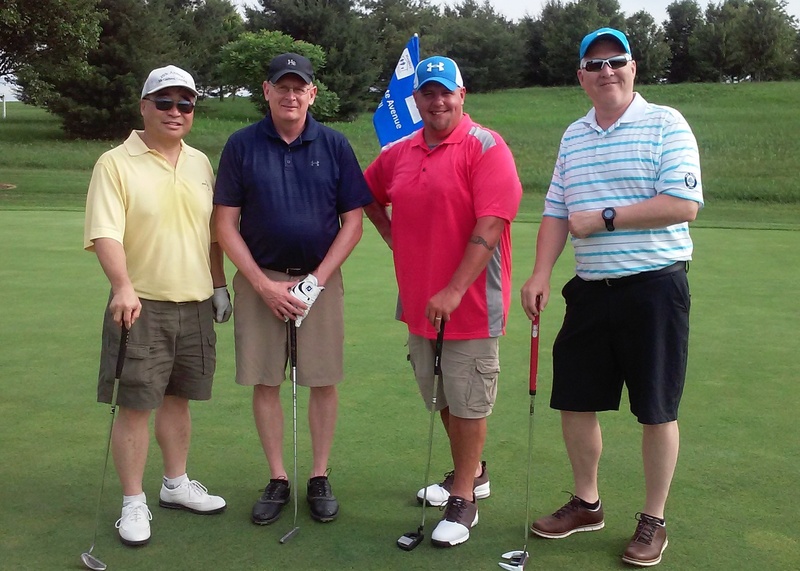 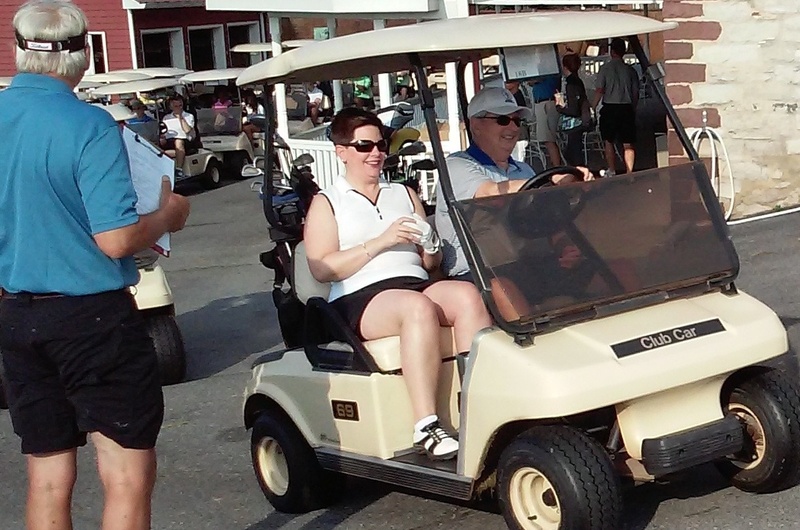 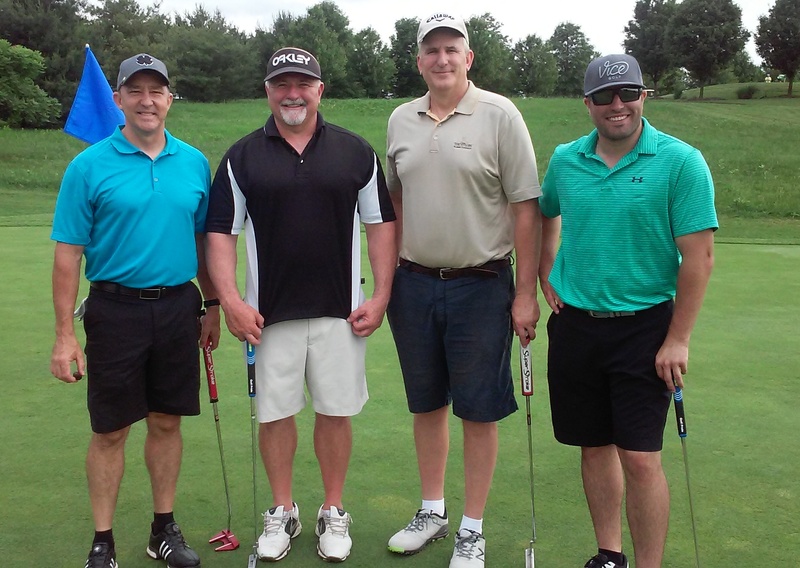 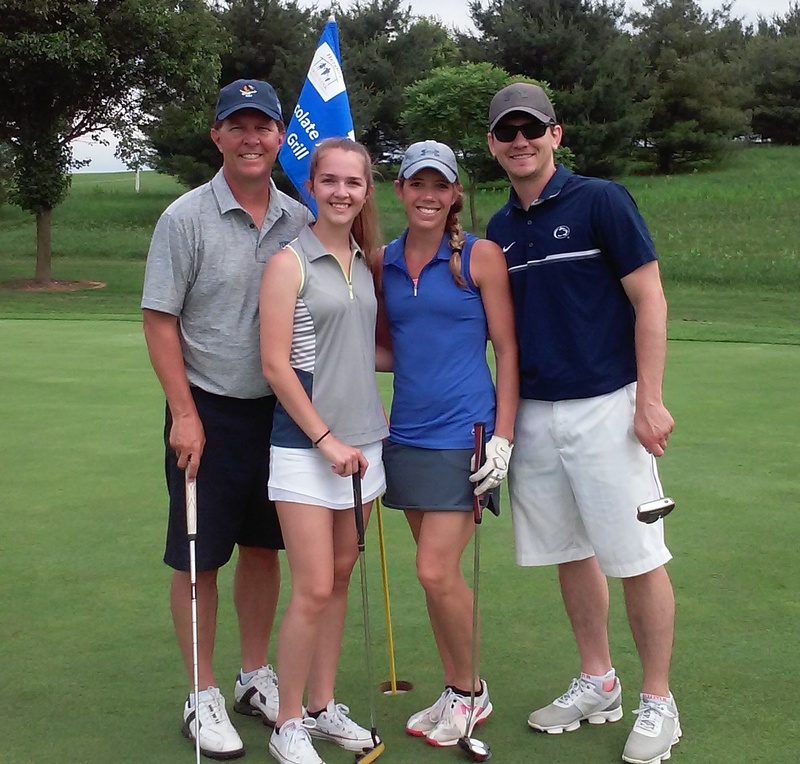 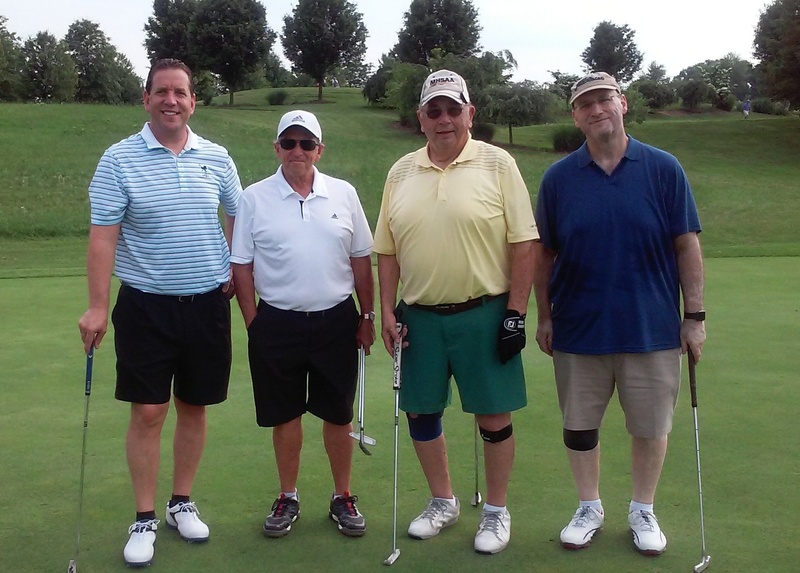 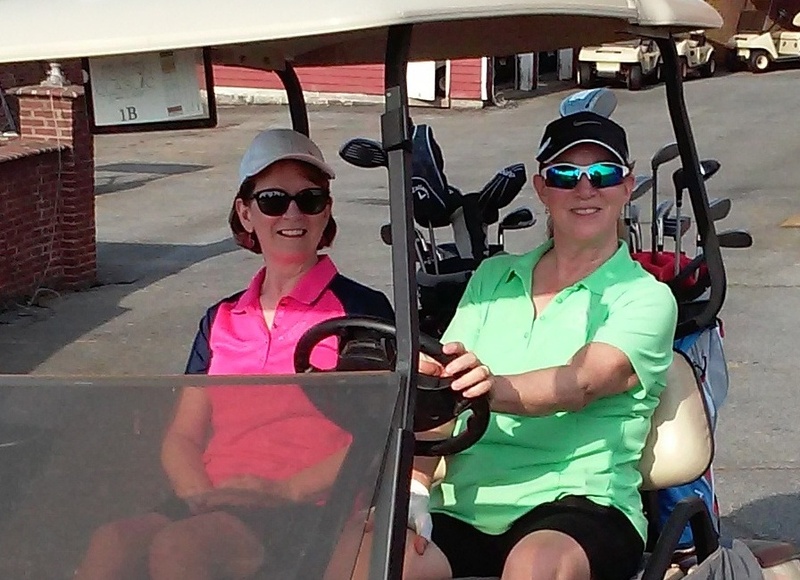 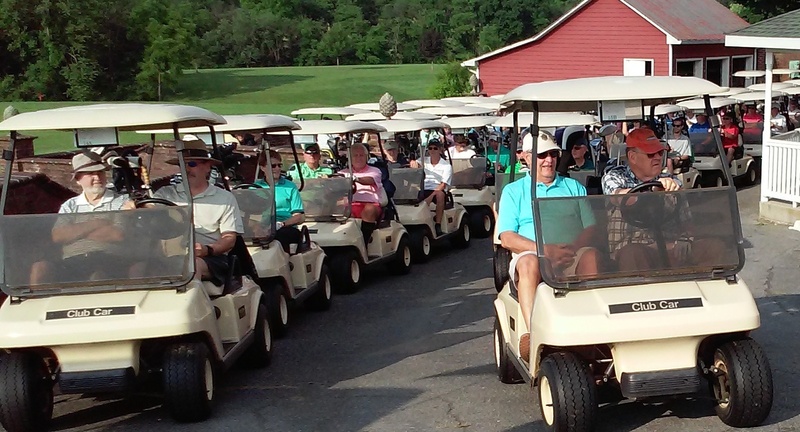 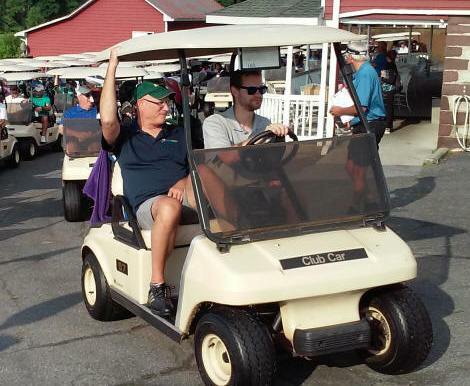 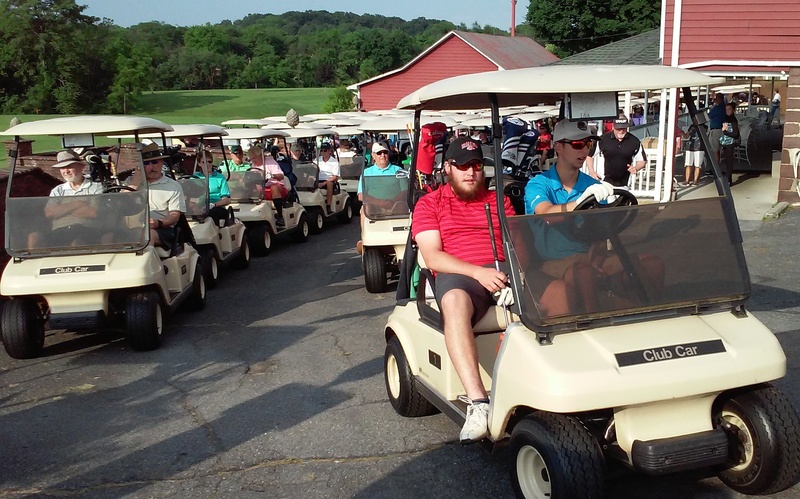 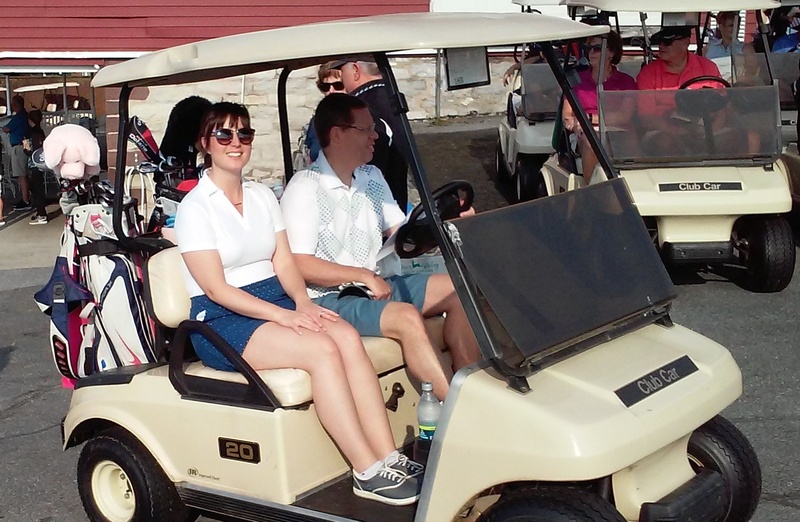 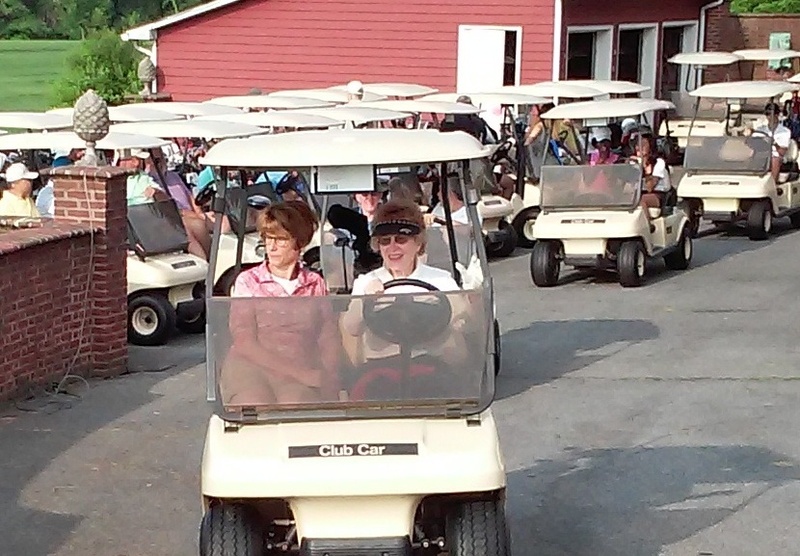 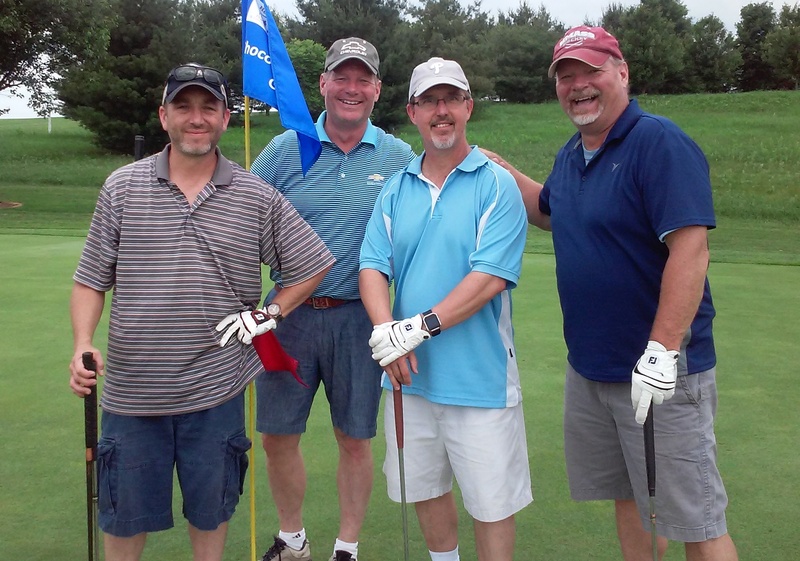 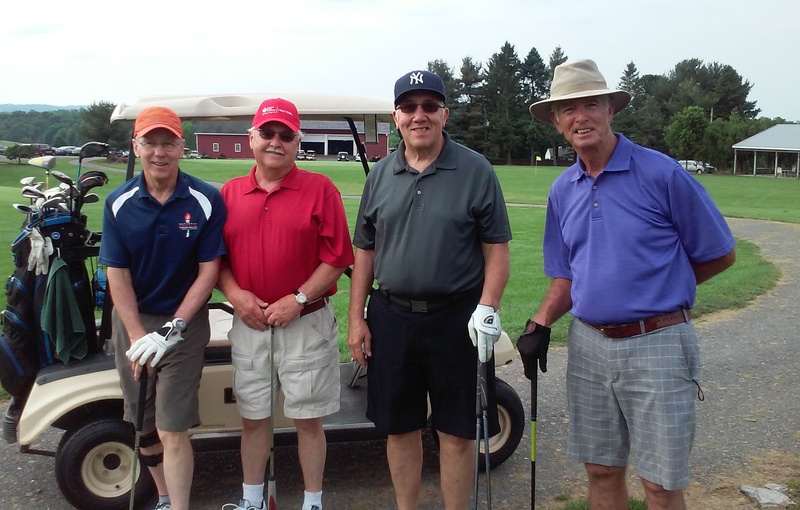 112 golfers came out to enjoy a round of golf at the beautiful Deer Valley Golf Course in support of the Hershey Food Bank. 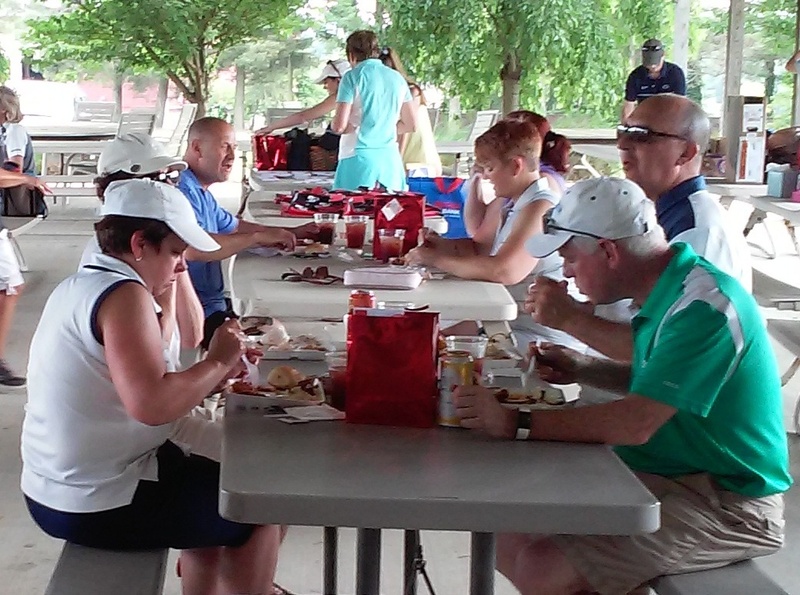 Everyone had a good time with many prizes awarded and a very satisfying lunch. 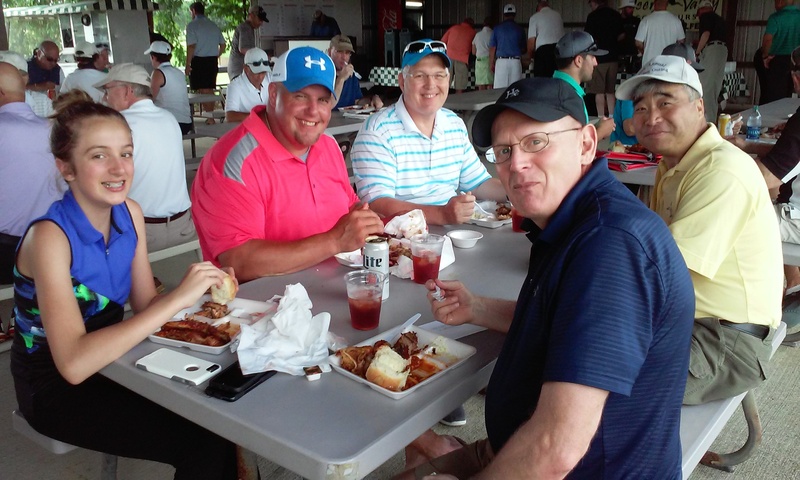 Coordinator Greg German and his family once again did an outstanding job organizing and running this event on our behalf. 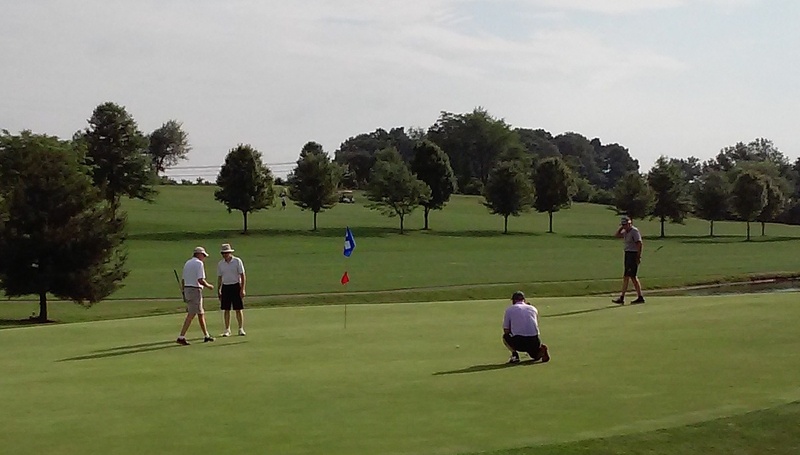 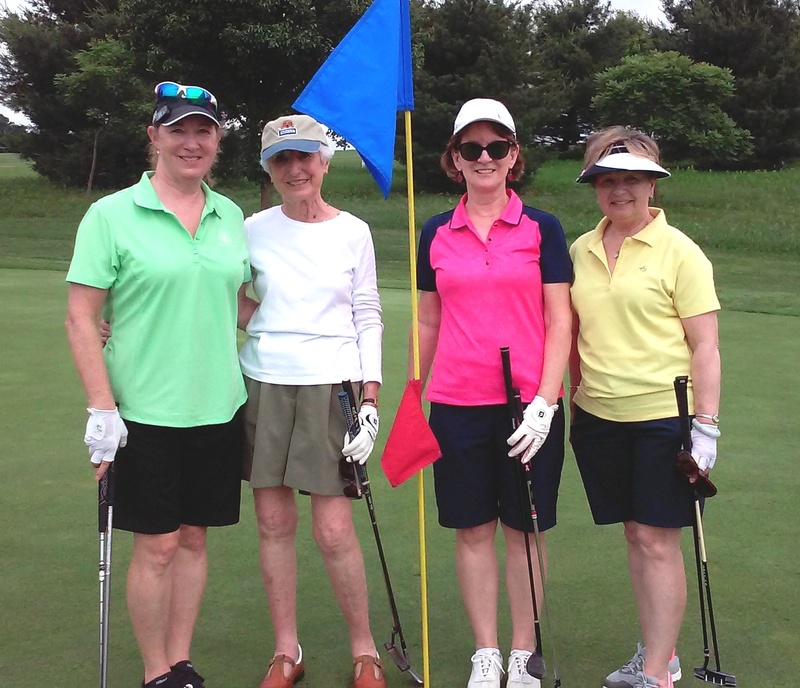 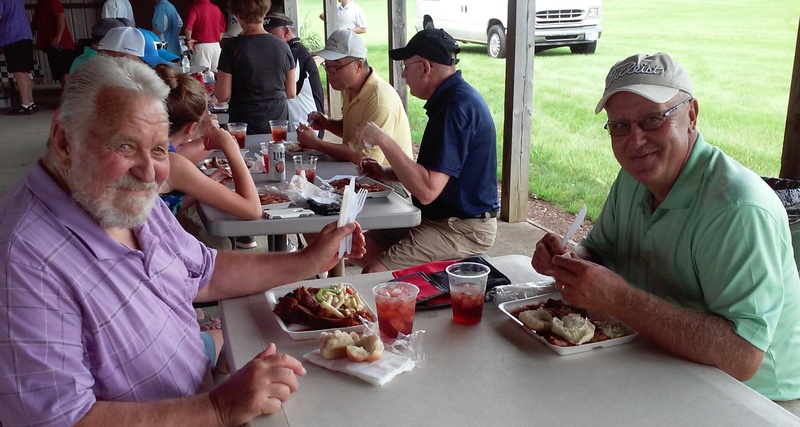 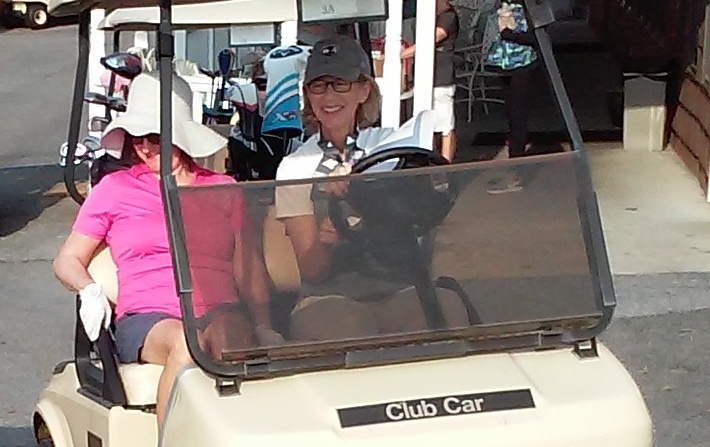 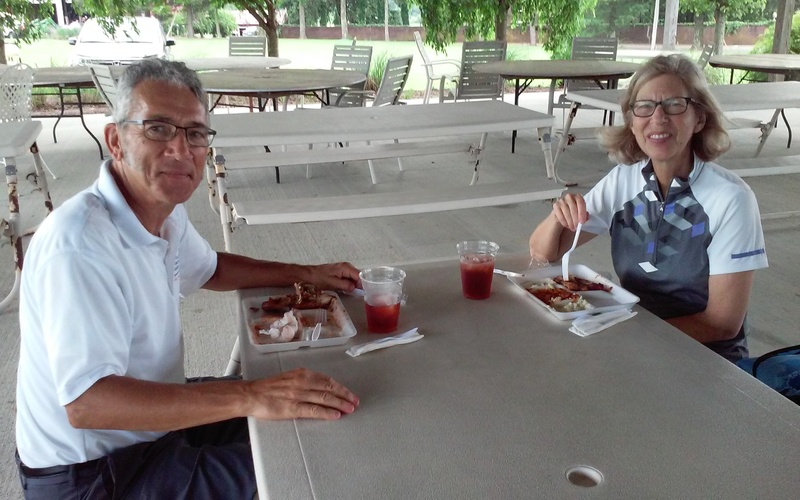 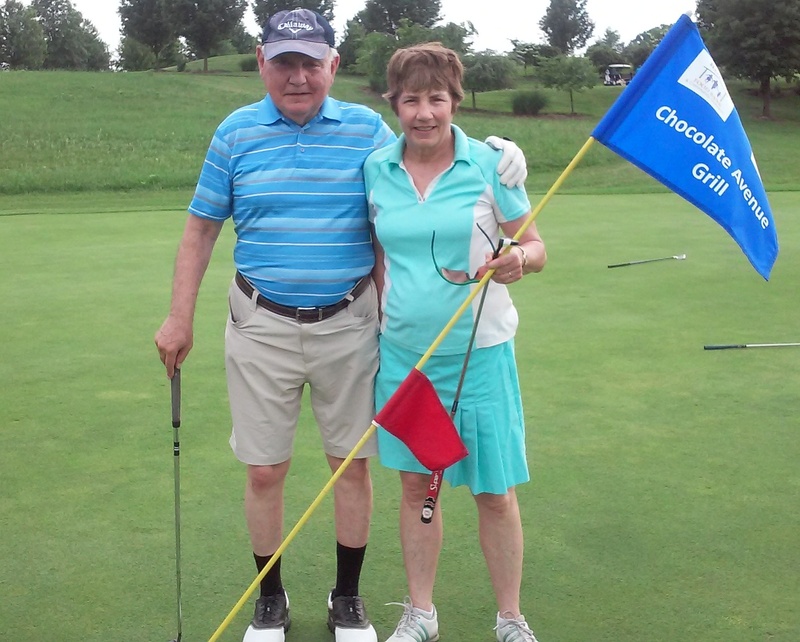 Our sincere thanks to the German family, our generous sponsors, our volunteers, and especially the golfers who came out to support their neighbors in need!